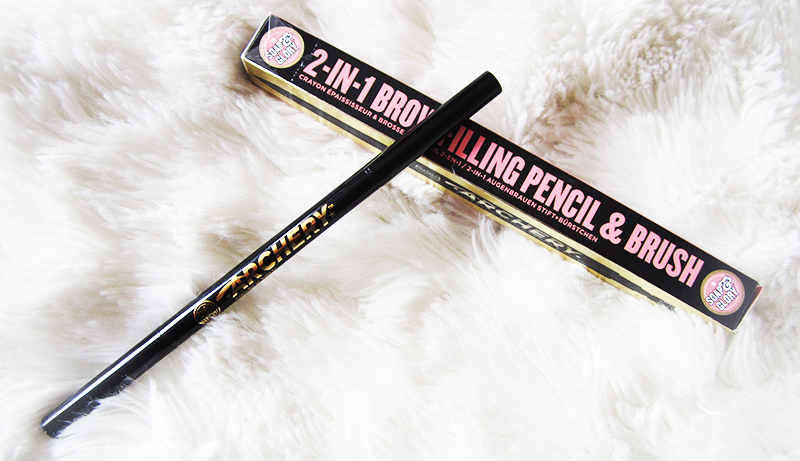 One of the things I love about the Archery 2 in 1 Brow Pencil is how slimline the packaging is, which makes it perfect for popping into a small makeup bag or handbag whilst your on the go. On one end you have the brow pencil (mine is in the shade Brownie points) and on the other end you have your eyebrow brush. Now I won't lie to you guys, I shall be the first to admit I am no perfectionist when it comes to makeup so part of what I love about Archery is that it's so easy to use. Simply use the brow pencil, then use the brush to even it out and build the shape of your brow. Personally because I'm a fan of a natural looking brow, I don't tend to shape mine too much but the small size of the pencil is great as it allows you to do this if you want to. So yes all in all, I'm a big Archery fan and would say it's well worth the value. 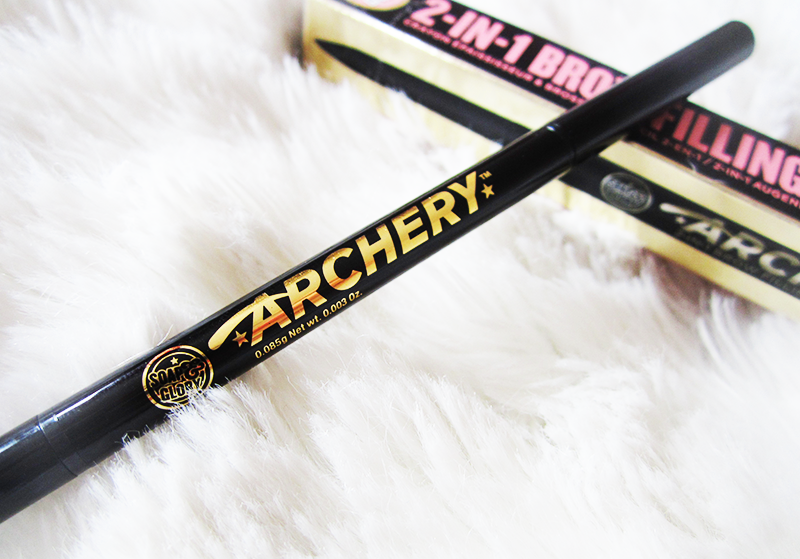 I had my last Archery brow pencil for about 6 months, and was more than pleased every time I used it. Thanks for reading lovelies! What eyebrow products would you recommend? This is my go-to fave eyebrow product too! It's hard to find many good ones with being cruelty free but with being similar to you in the eyebrow department I need it haha. Must try! This looks great! This has garnered TONS of amazing reviews but I never tried it myself. I am however loving Sleek Brow Stylist! I can believe how amazing it is!